Links to buy are Affiliate Links. 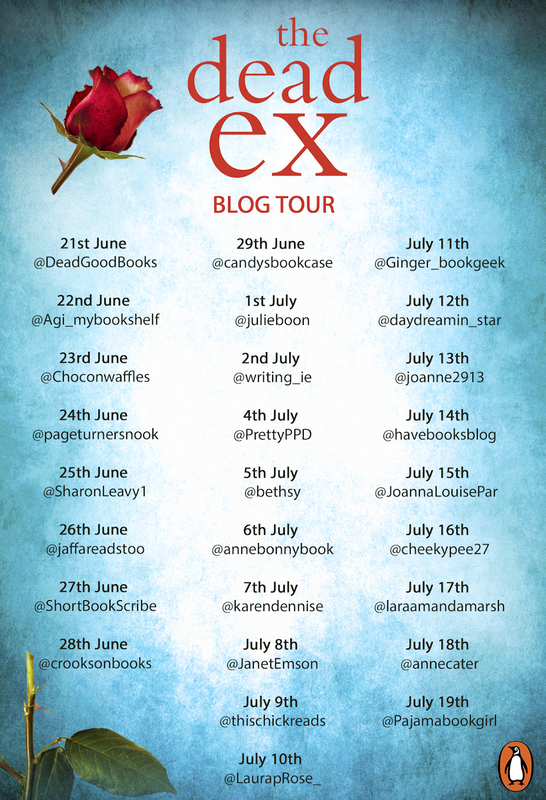 Today I'm taking part in the Blog Tour for Jane Corry's third novel, The Dead Ex. Vicki's husband once promised to love her in sickness and in health. But after a brutal attack left her with epilepsy, he ran away with his mistress. So when Vicki gets a call one day to say that he's missing, her first thought is "good riddance". But then the police find evidence suggesting that David is dead. And they think Vicki had something to do with it. What really happened the night of David's disappearance? And how can Vicki prove her innocence, when she's not even sure of it herself? Vicki is someone with a lot on her plate. As well as her marriage ending, she is dealing with epilepsy, and has quite violent seizures. She's not particularly concerned about the whereabouts of her ex-husband, until the police come knocking on her door. Scarlet's story is being told simultaneously - this is set a decade before the current events, and we get a tale of a very troubled young girl struggling to survive a terrible upbringing. Scarlet's misplaced loyalty to the family who have treated her so badly will ultimately end up costing her dearly. 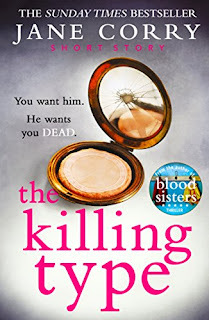 Sometimes you see books with the tagline "shocking twist" or "you'll never see it coming" - this book takes that as a challenge and goes ten steps further. Just when you think you know what's happening, it changes again. 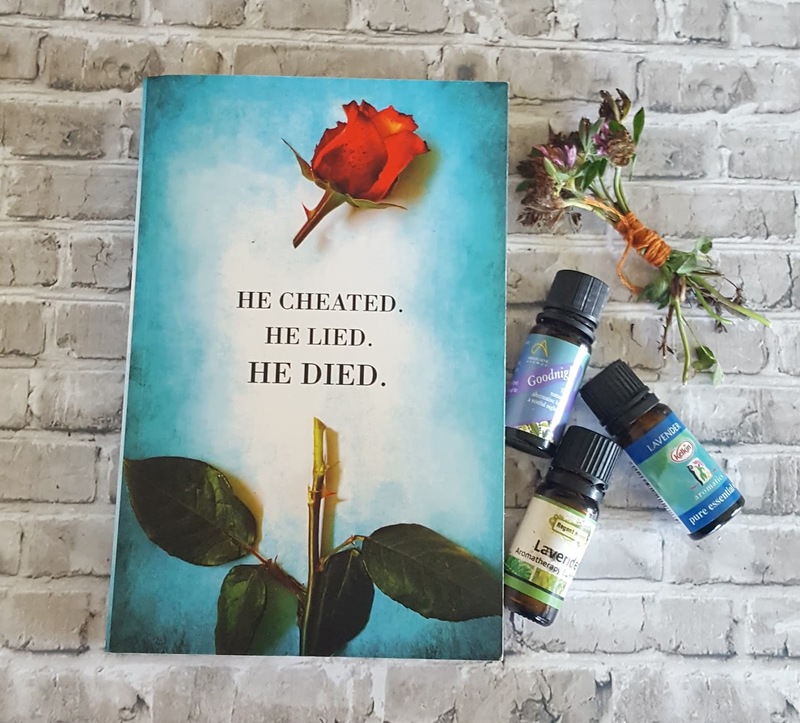 I read this pretty much in one sitting - I couldn't wait to see how the story of one woman struggling to remember tied in with one woman determined to forget. Jane Corry writes very raw, gritty books - the prison scenes draw on her own experience from working as the writer-in-residence at a high-security prison facility for men. Her books would work great on TV - fans of UK prison dramas may really like her writing. I enjoyed this, I think it would be a great holiday read. Or order from your local library.